Do you have other plans for Piccolino? 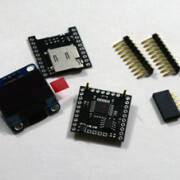 This kit will make it easier to integrate it with custom builds. 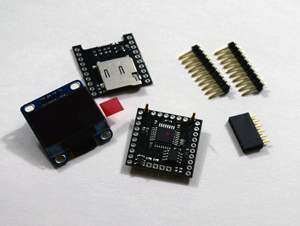 The WIFI module is already loaded with NodeMCU and the distribution scripts ready to go!